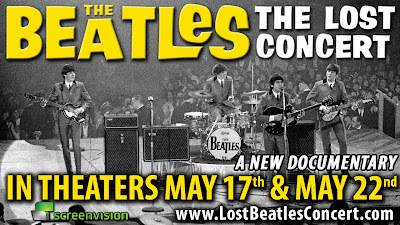 A documentary film entitled "The Beatles The Lost Concert" about the birth of Beatlemania in the USA is making a limited engagement in US Cinemas May 17 and 22. 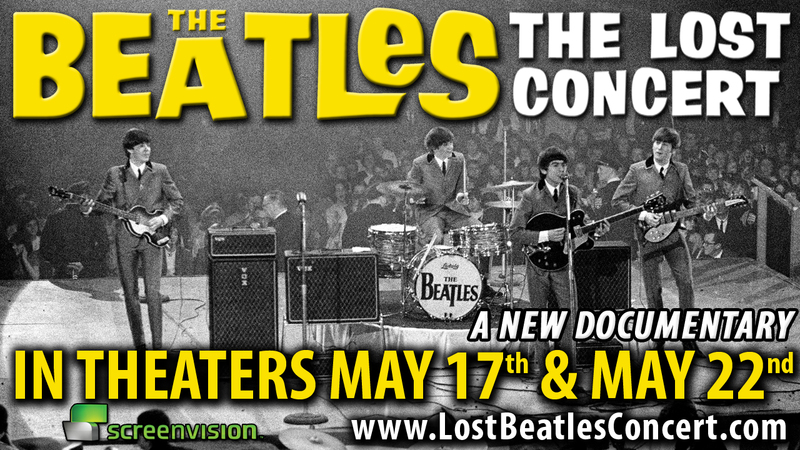 The film includes the full Washington DC concert from 1964 (complete and remastered) and interviews with various people including some Beatles relatives. It doesn't seem to be sanctioned by Apple or The Beatles though, so our guess is the company behind it has bought the old movie theatre contract from 1964 (see flyer above) and is using is as a legal document to be able to screen the film. 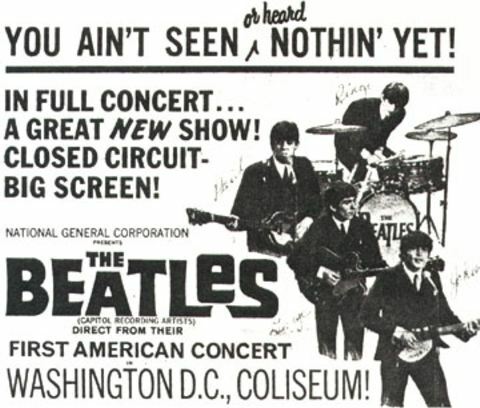 A month after the Beatles' Washington concert, in mid-March 1964, the CBS filming of the Beatles’ live D.C. show – together with separate footage of performances by the Beach Boys and Lesley Gore – was shown in selected U.S. movie theaters as a closed-circuit concert. 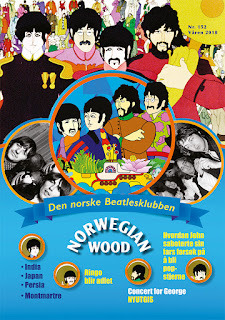 Billed in advertising as - "The Beatles: Direct From Their First American Concert",the complete 90-minute film was transmitted over telephone lines to selected U.S. and Canadian theaters in four separate shows - two each day over the weekend of March 14th and 15th, 1964. 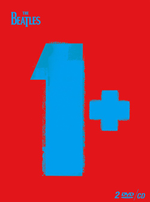 This was recreated in 2011 as a one night only event. 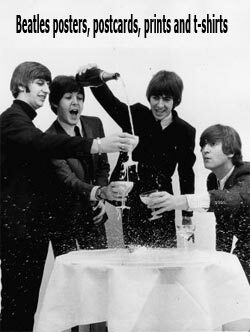 In 2010, iTunes made use of the Washington DC concert film to advertise the Beatles becoming available for digital downloading. Speculations that the film would then be made available to the general public via an official DVD release have not been fulfilled yet. 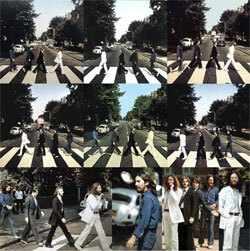 The source for all these new editions of the Washington DC Concert film may or may not have been a master tape of the film that was auctioned off by "It’s Only Rock and Roll" in 2005 to an unnamed bidder for an unspecified price.